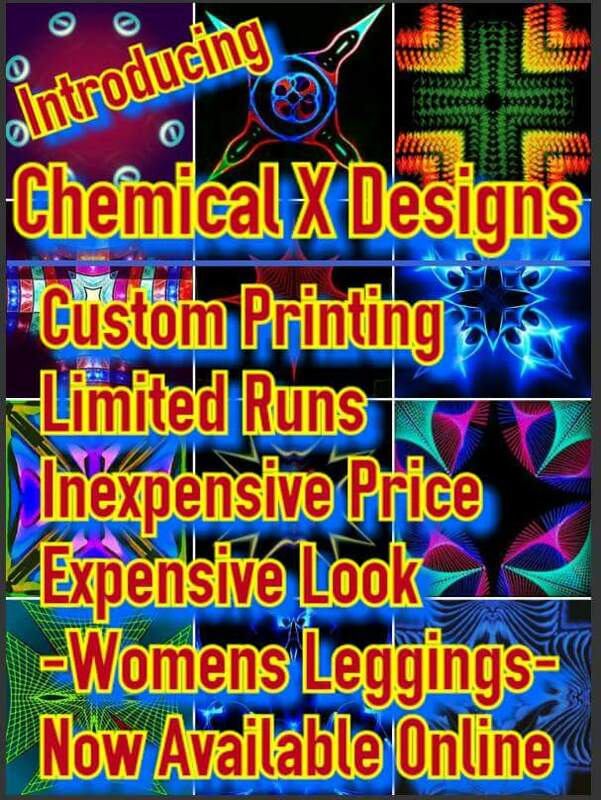 Thank you, Chemical X Wallpapers and Designs for providing the Background Images for my Poems. With your work, it has truly made passionspoemgallery a Mixed-Media Art Gallery; by fusing Visual Art with Literary Art. 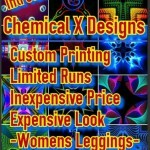 Chemical X Designs – “Always Free wallpapers” and now, Custom-Designed Womens Leggings.